You are here : Home / Posts Tagged "CSIC-NANOMOL"
CSIC appears as the first Spanish research centre in this ranking and occupies position number 38 in the global ranking of 500 research centres worldwide, while ICMAB occupies the first position within the CSIC centre, taking into account the corrected index WFC that shares the work between the different co-authoring institutions and corrects for the overrepresentation of some fields. 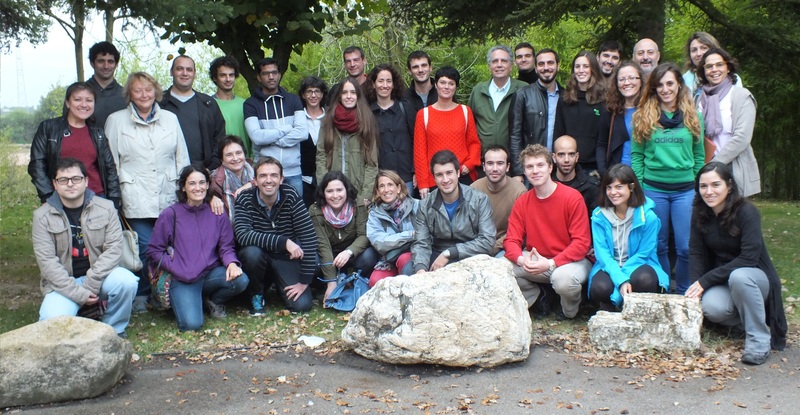 Thus, ICMAB appears in the Nature index with a total of 42 articles out of which 12 have been authored by researchers of NANOMOL, showing a significant contribution (26% of the publications contained in this list) to the leadership of ICMAB in excellence in Science. At an event held on April 7th 2016 chaired by Hon. Mr. Jordi Baiget, Minister for Business and Enterprise of the Generalitat of Catalonia, were presented the first 54 organizations accredited with the TECNIO seal; one of which was NANOMOL-CSIC, the research group of CIBER-BBN coordinating Unit 6 of NANBIOSIS. 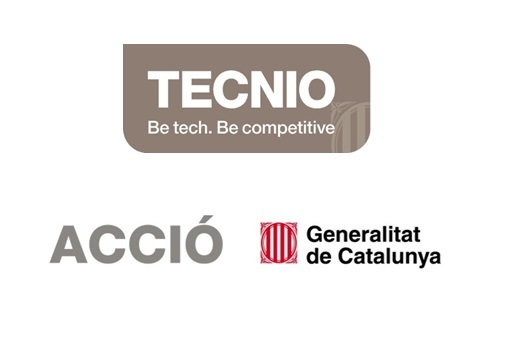 The accreditation is the hallmark TECNIO granted by the Government of Catalonia, through ACCIÓ to identify the developers and facilitators of differential technologies in Catalonia.